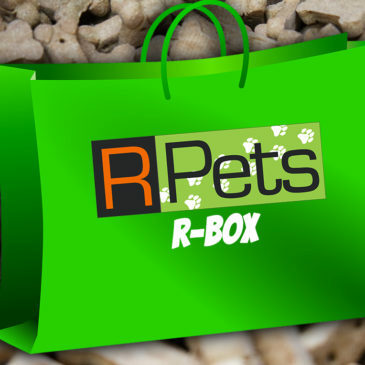 We’re Proud to Introduce the R Box from R-Pets! 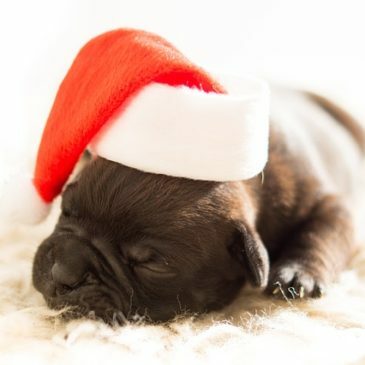 WE’RE LOOKING FOR EXPERIENCED GROOMERS! 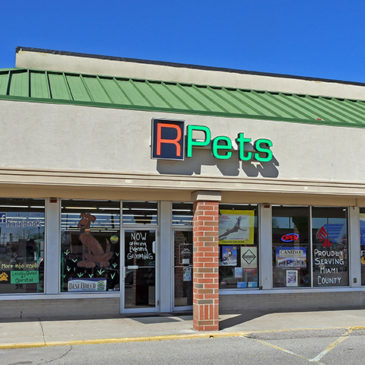 R-Pets offers Flexible hours and great pay! Please call the store at 937-773-7738 for more information. 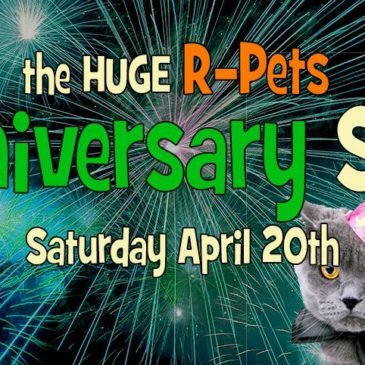 March 2018 Events at R-Pets! 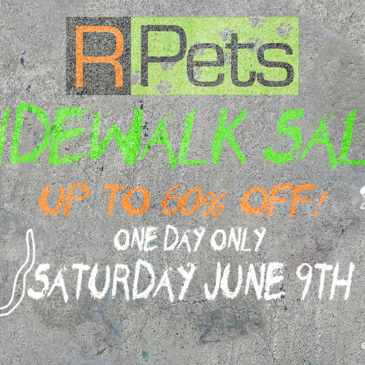 The R-PETS Anniversary Sale! | April 20th 2019 - We're Proud to Introduce the R Box from R-Pets! 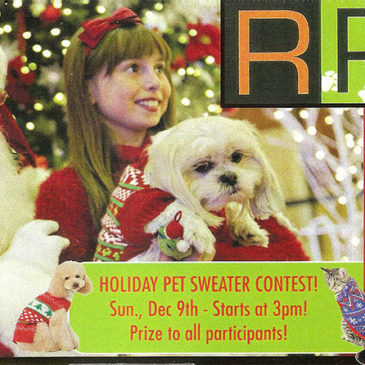 - R-Pets 2018 Holiday Hours - R-Pets Christmas Open House Spectacular! 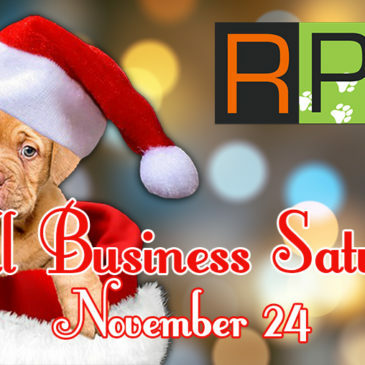 | December 8th 2018 - Small Business Saturday | November 24th - Don't miss the R-Pets Sidewalk Sale! 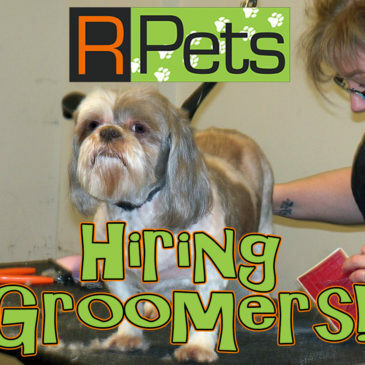 | June 9th - R-Pets is Hiring Groomers! 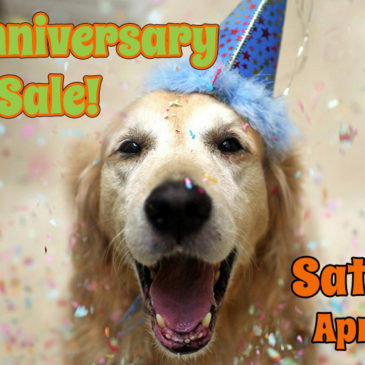 - 5th Anniversary Sale | Saturday April 21st - Welcome to our new website! 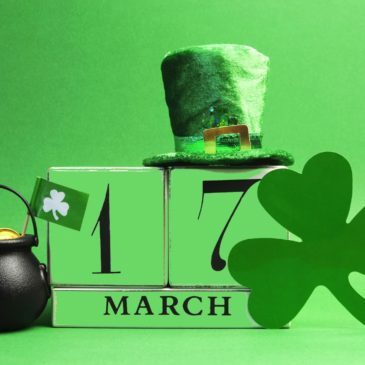 - March 2018 Events at R-Pets!